Your specialist works with you 1-on-1 to form your LLC, corporation, or other business structure. We prepare and file most formations in just one business day! 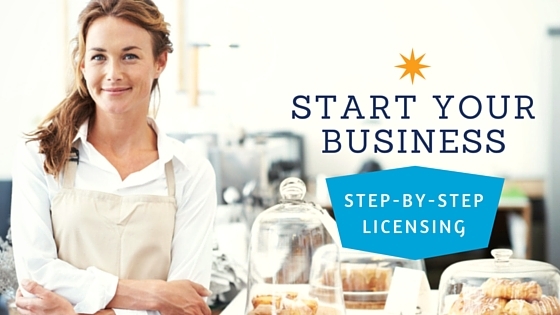 This guide on starting your business in Wisconsin provides step-by-step instructions on the paperwork to file formation documents, obtain tax IDs, and set up company records. Below is an overview of the paperwork, cost, and time to form each of the most popular business structures. Simply click on the link for your desired structure to view detailed step-by-step instructions. If you have not decided whether you want to form an LLC, corporation, or other business structure, click here. If wish to form your business in a different state than Wisconsin, click here. Incorporation: ~4-7 business days. ~1 business day for $25 expedite fee. The corporation registrar in Wisconsin is the Department of Financial Institutions (WDFI). When filing with the WDFI by mail, submit original and one copy. The copy will be marked "FILED" and returned as evidence of filing. Wisconsin offers a consolidated registration application for new business state tax registration. Business Tax Registration (BTR) must be renewed after 2 years for a fee of $10. A corporate designator is required in your LLC or corporate name. Corporations and LLCs must file annual reports with WDFI. The form is mailed from WDFI to your registered agent.